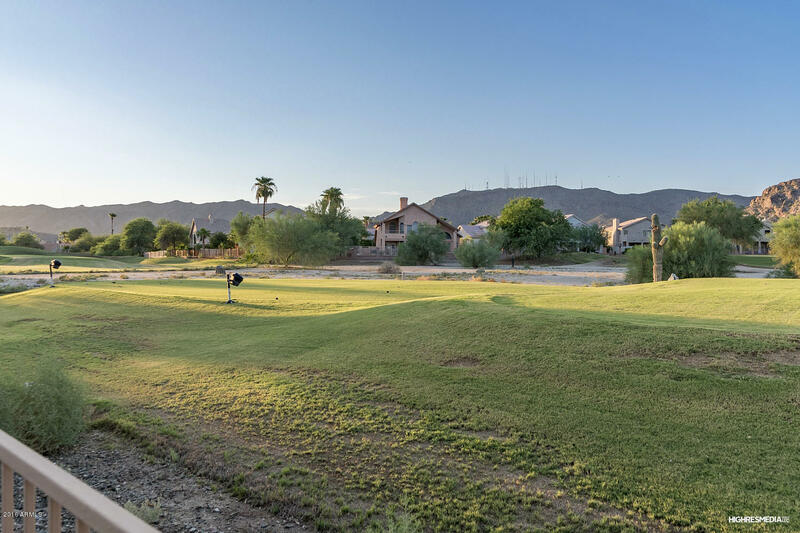 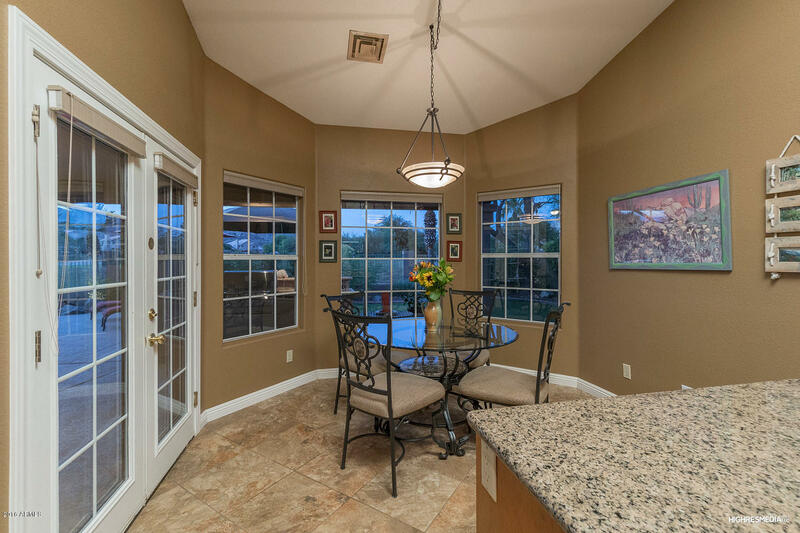 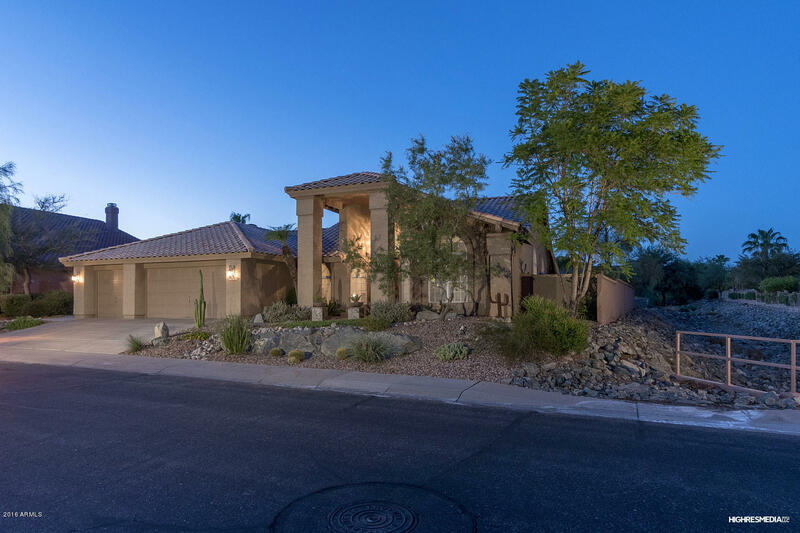 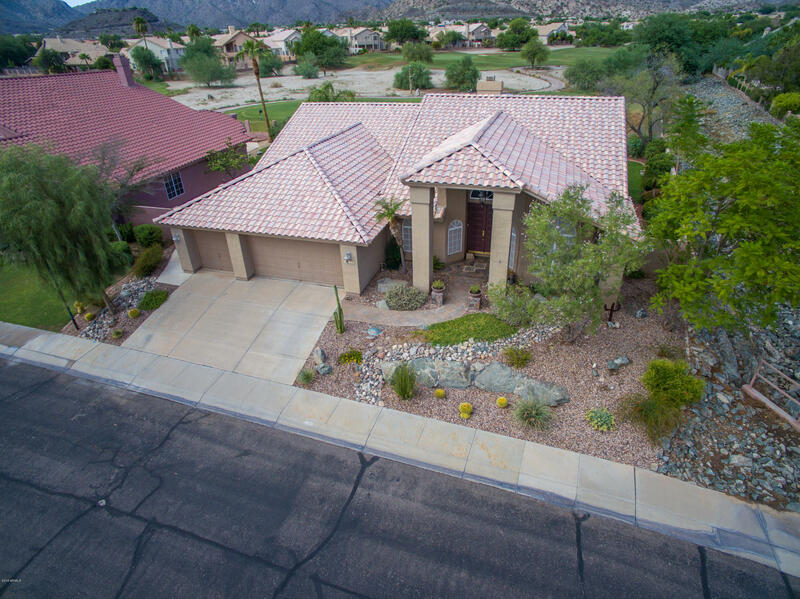 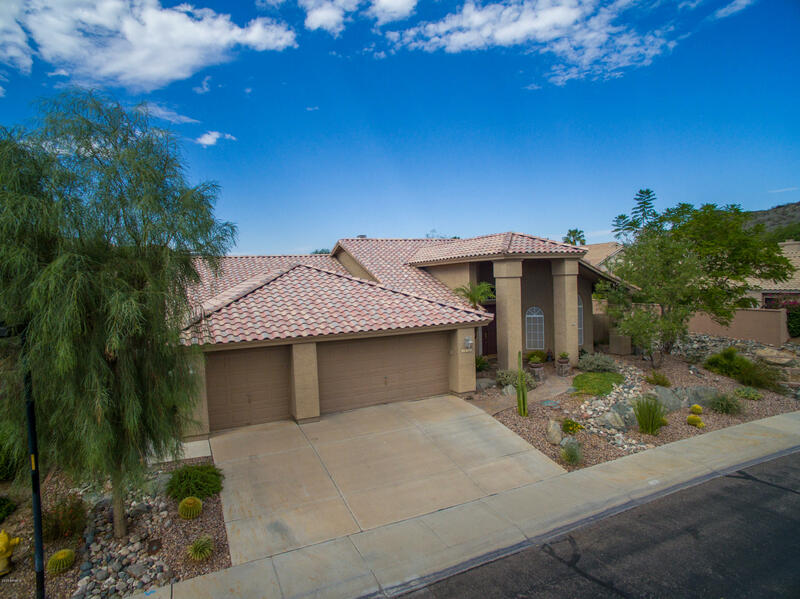 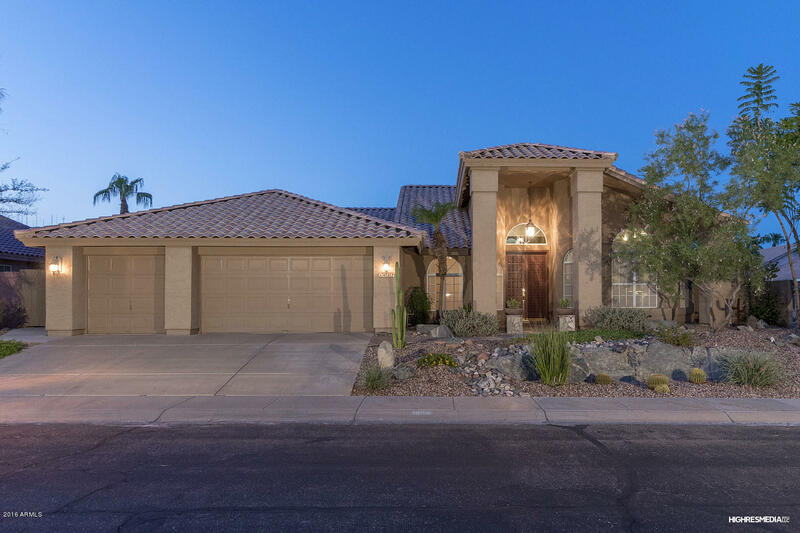 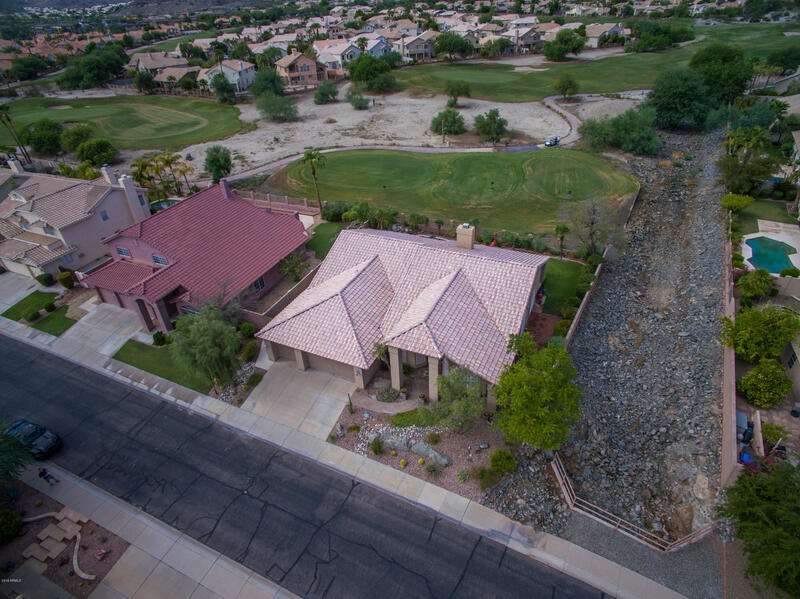 Resort-Style Living At Its Best...Popular UDC Single Level Home On A Golf Course Lot With Mountain Views in Gated Shadow Rock Community Offers 4 Bedrooms, 2.5 Baths With Spacious Living Areas Inside & Out! 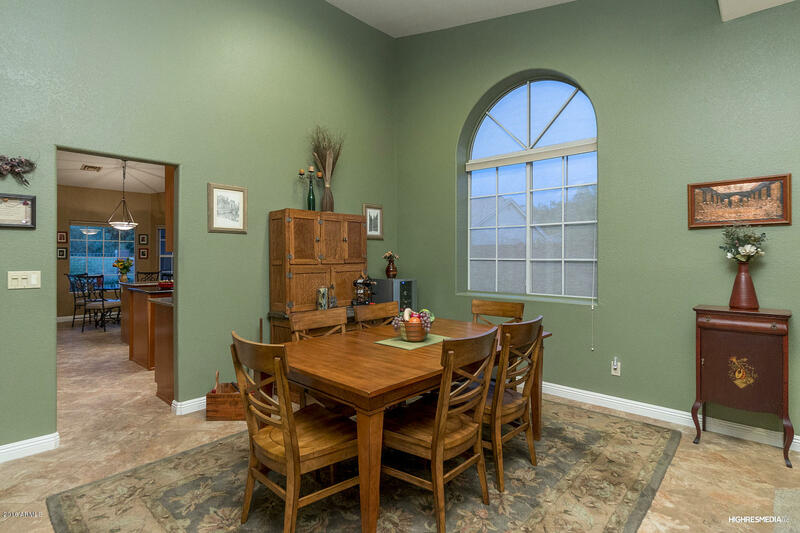 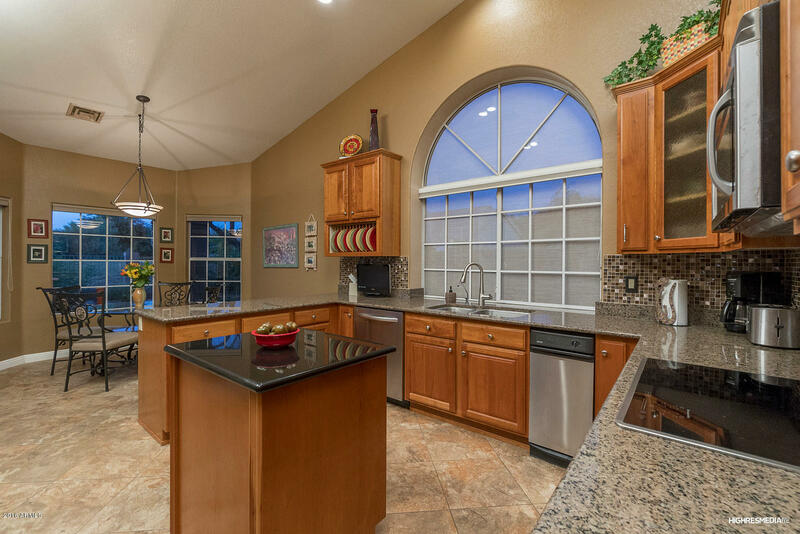 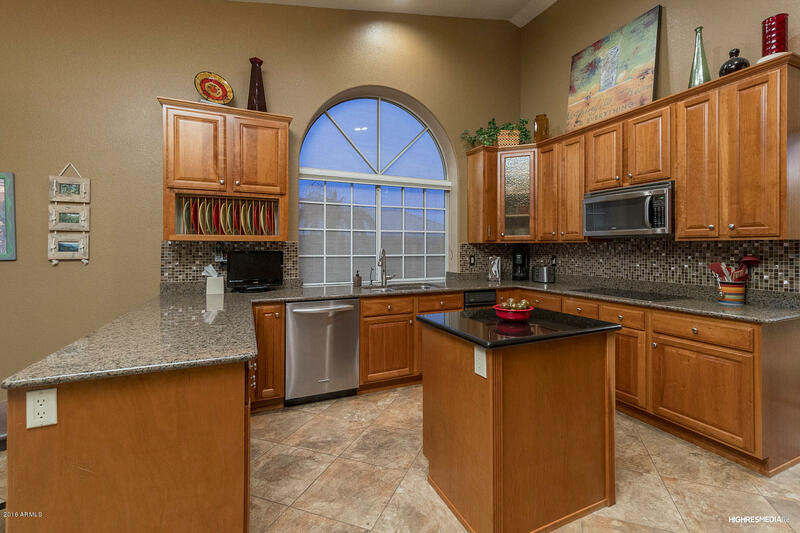 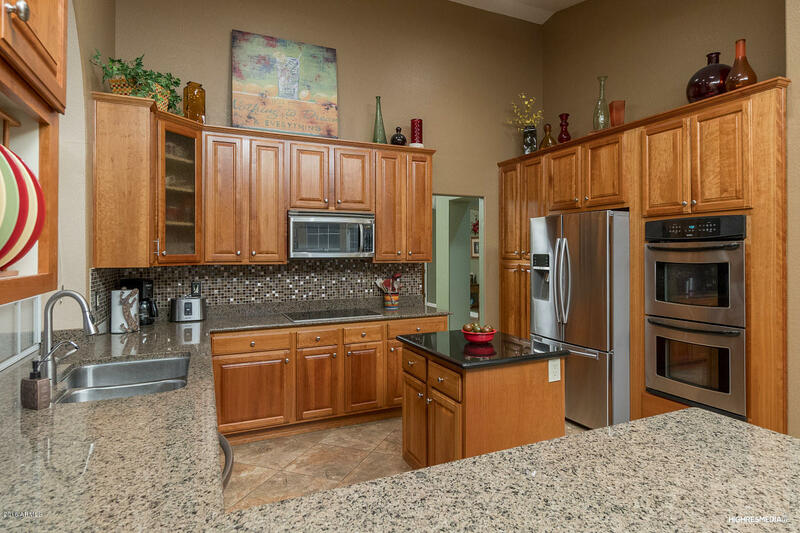 Gorgeous Kitchen With Granite Counter Tops, LOTS Of Cabinets, Double Ovens, Kitchen Island, Breakfast Bar & Cozy Dining Nook. 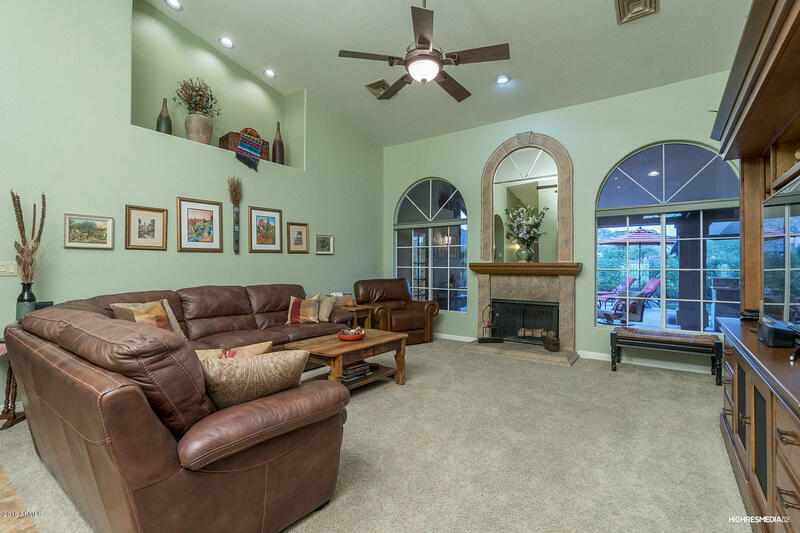 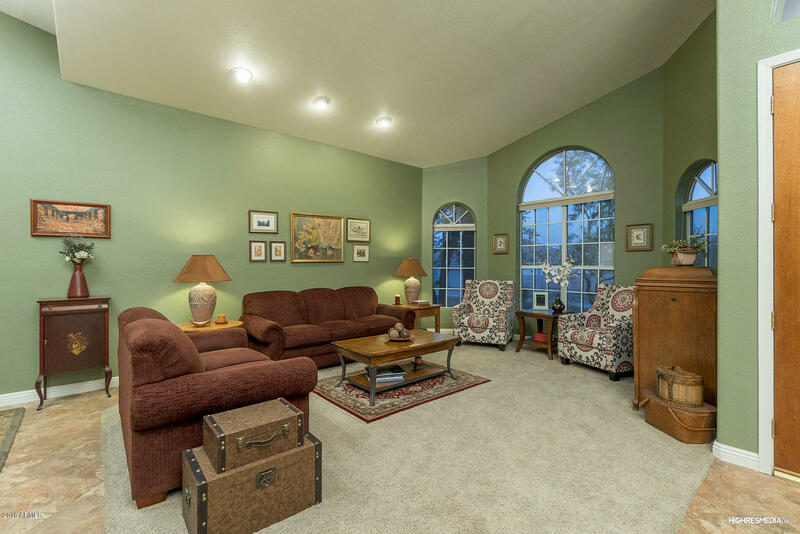 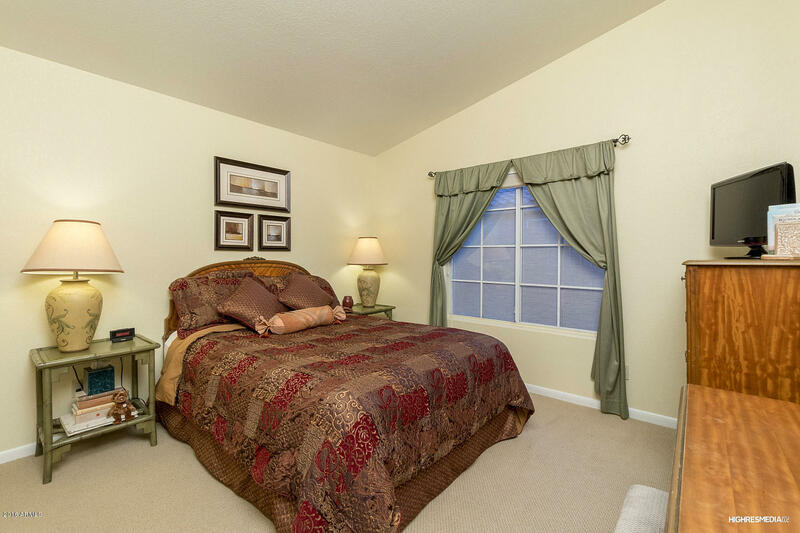 The Inviting Family Room Features A Fireplace, Vaulted Ceilings & Overlooks The Resort-Style Backyard. 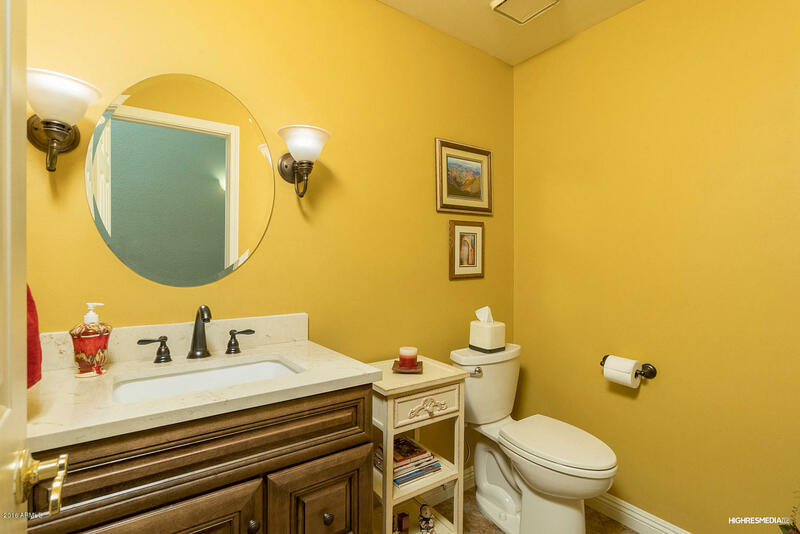 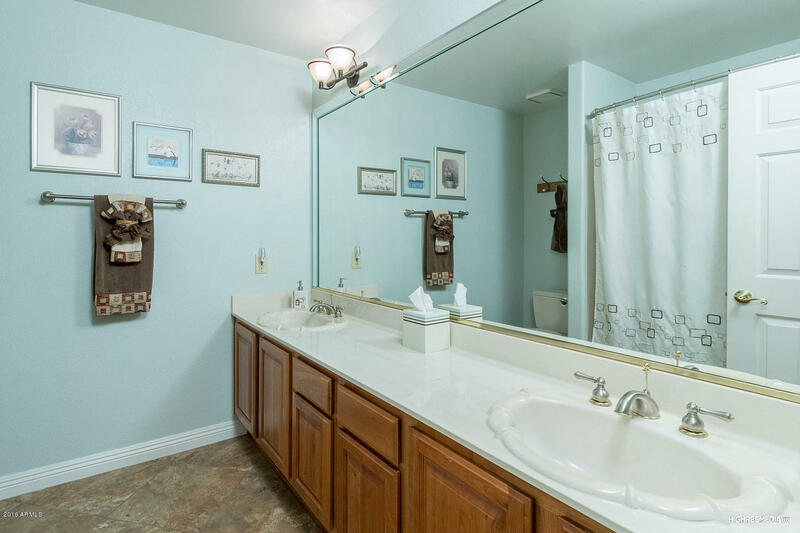 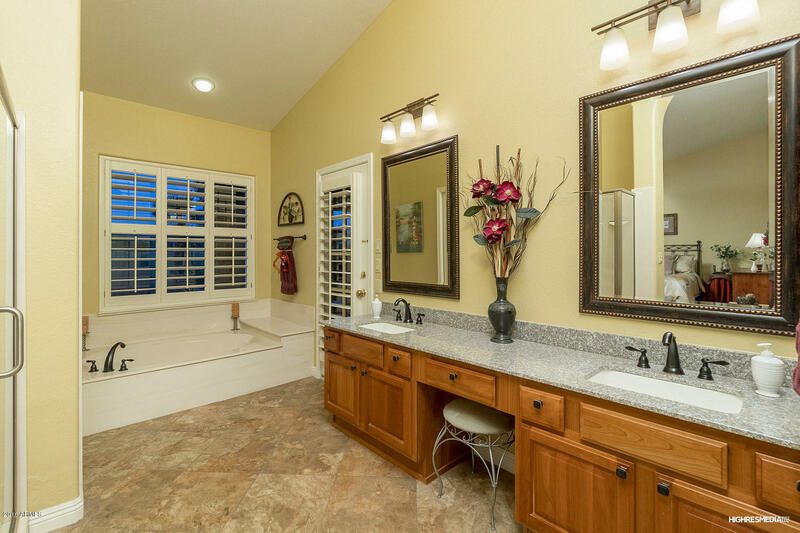 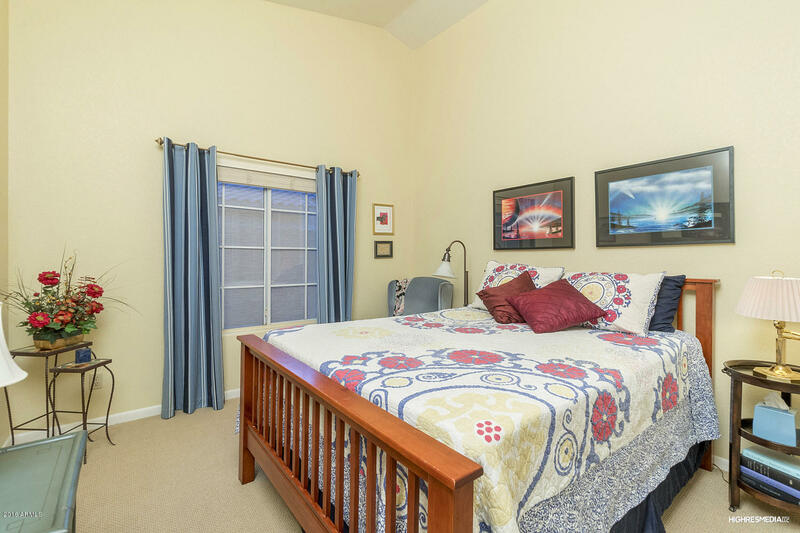 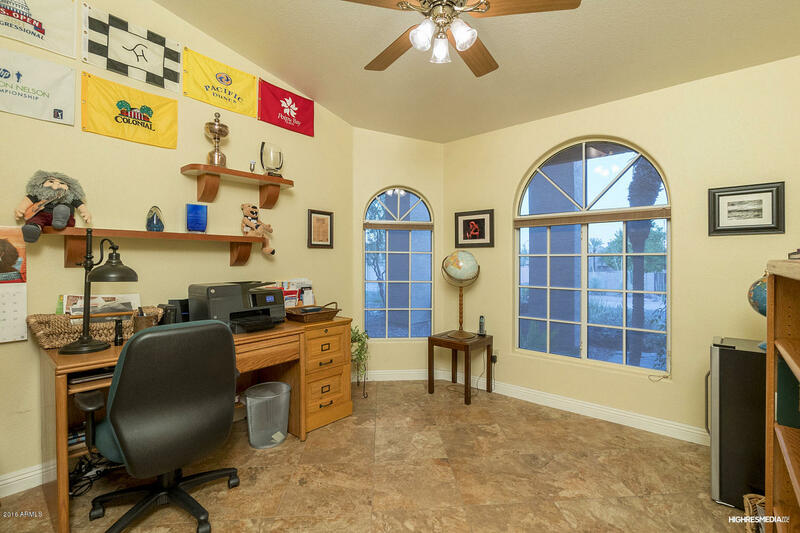 The Master Suite Is HUGE With Bayed Windows, Wood Shutters, Master Bath With Direct Backyard Access, Granite Counter Tops and Walk-In Closet. 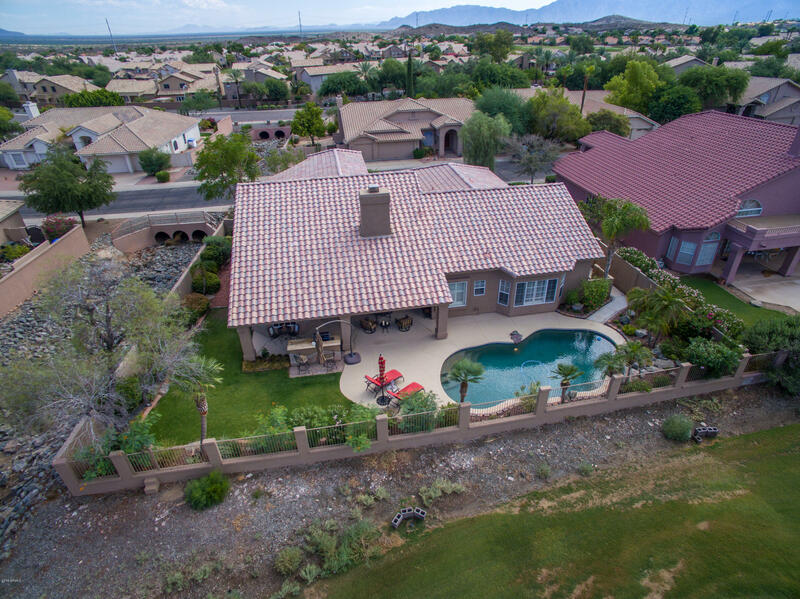 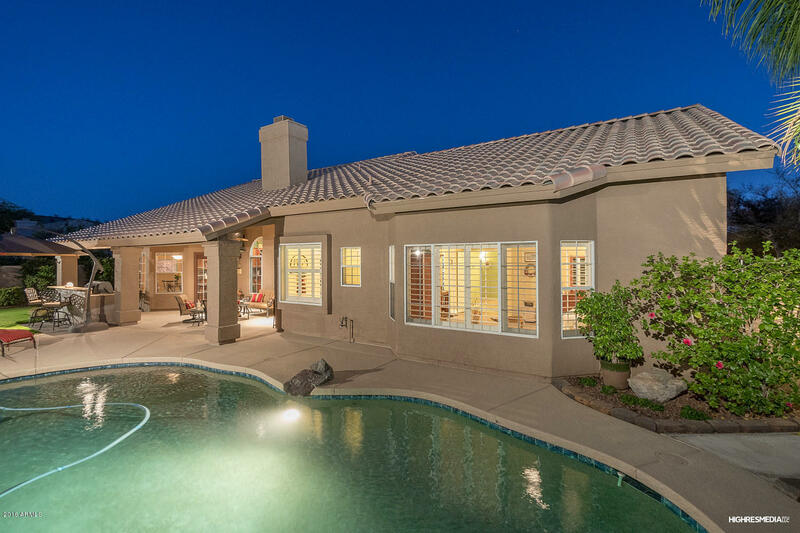 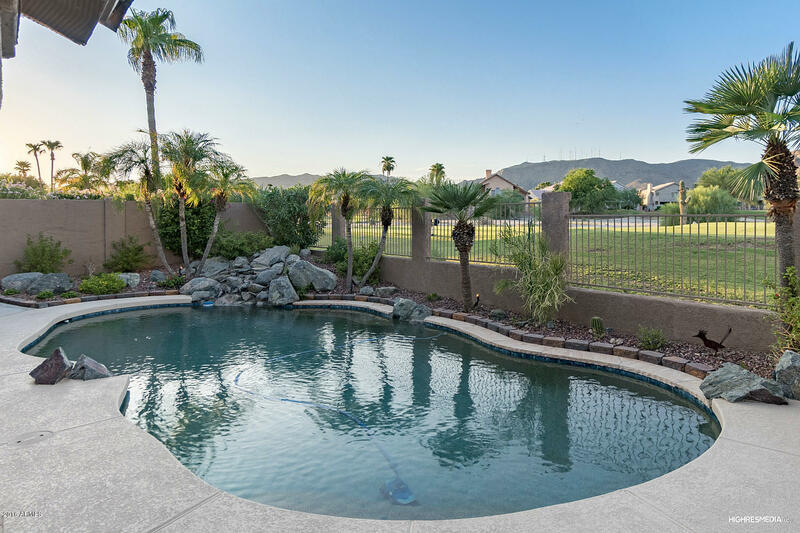 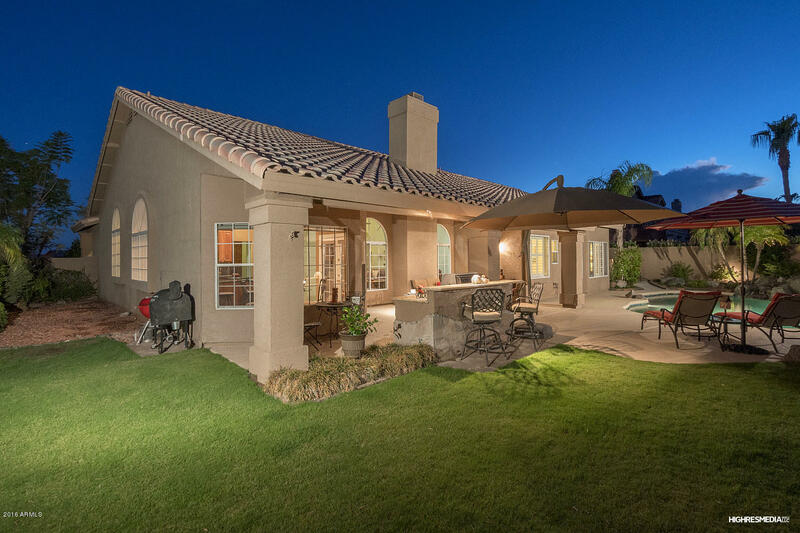 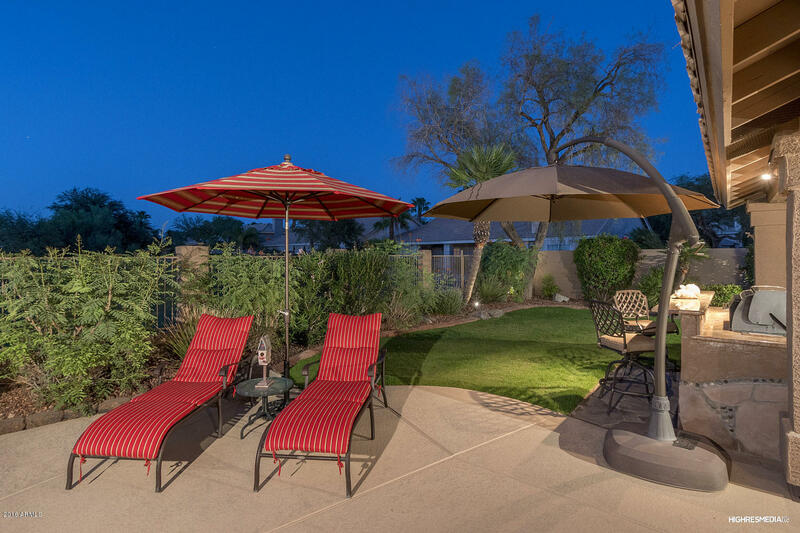 The Private Resort Style Backyard Is An Entertainer's Dream With An Oversized Covered Patio, Pool With Water Feature, Lush Grassy Area, Custom Built-In Cooking Station With Granite Counters, Golf Course & Mountain VIEWS!